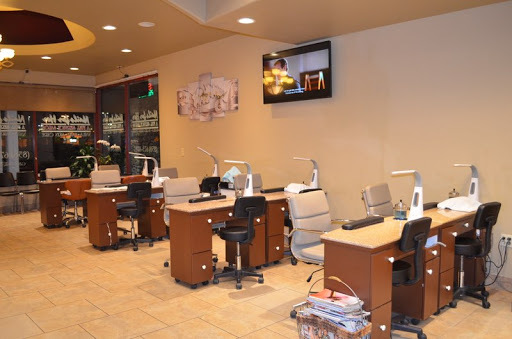 Conveniently located in San Diego, California, Zip Code 92128, Nails For Her is proud to deliver the highest quality treatments to our customers. 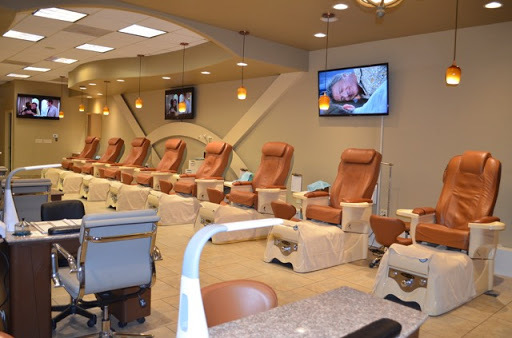 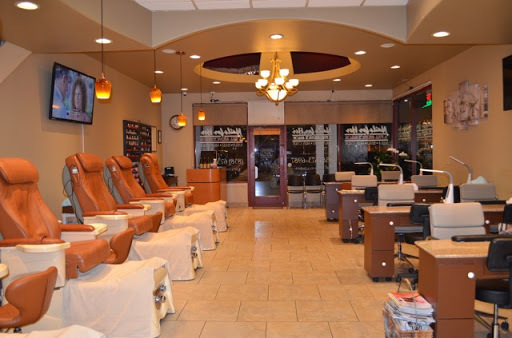 Nails For Her offers the highest quality, most enjoyable manicure and pedicure services in San Diego, California. 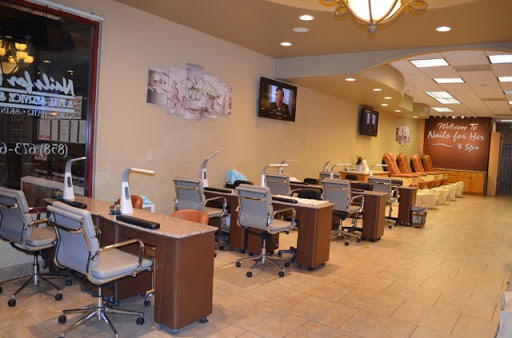 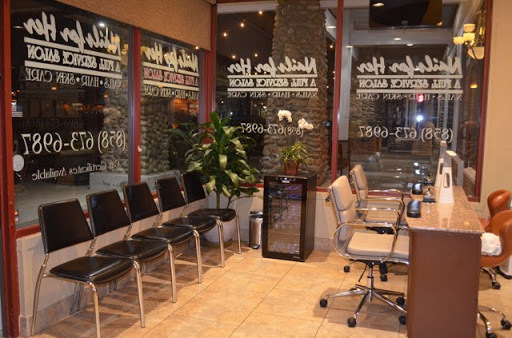 Since our doors opened, we strive to provide each and every client with the most enjoyable and relaxing manicure and pedicure services available. 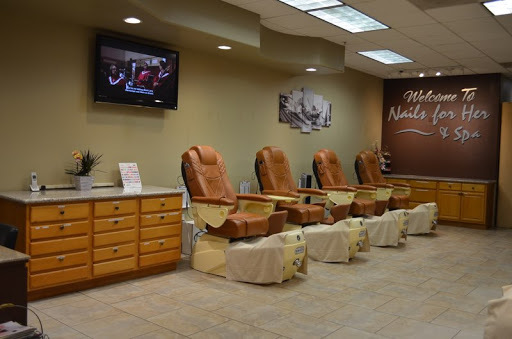 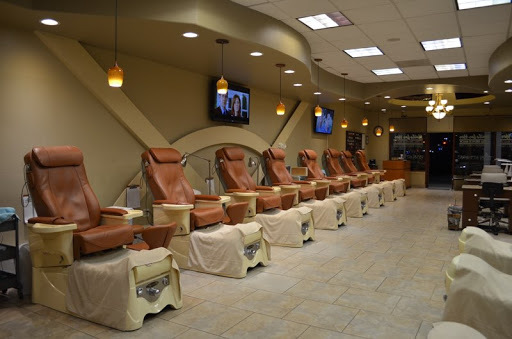 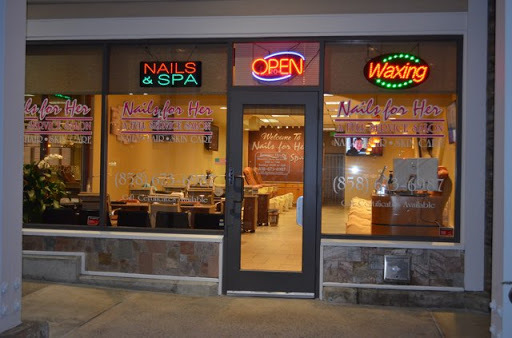 As you enter Nails For Her you are greeting by our friendly staffs that are highly skilled Nail Technicians, devoted to your personal care and complete satisfaction, rejuvenate your feet and hands.